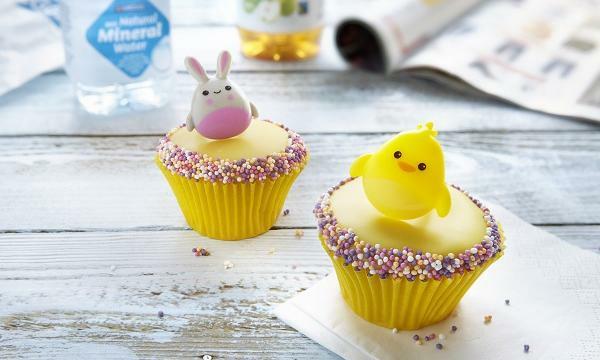 Greggs announced its limited edition range of sweet treats in celebration of Easter. The new items are the Bunny Biscuit, which features a milk chocolate flavour coating and hand finished features made from pink, white and yellow icing; the Easter Ring Bun, a vanilla-flavoured fairy bun dipped in yellow fondant icing, decorated with a sugar sprinkle edge and topped with plastic Easter ring; and the returning Easter Crispy Nests, covered in a chocolate flavour coating with sugar-coated milk chocolate eggs. The bakery chain previously released a limited-edition range for spring. It also announced that total sales grew 7.2% to £1.029 billion in 2018 from last year’s recorded £960 million, which was said to be partly driven by publicity surrounding the launch of the vegan-friendly sausage roll.